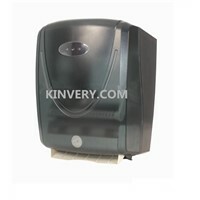 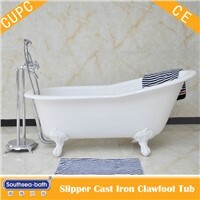 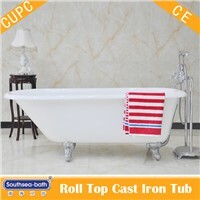 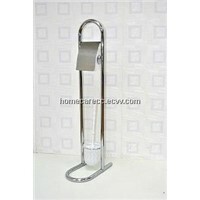 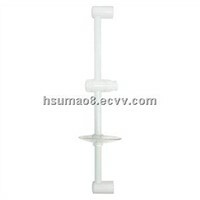 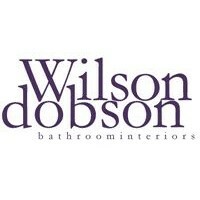 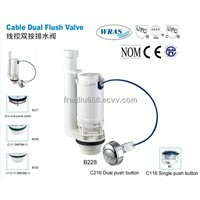 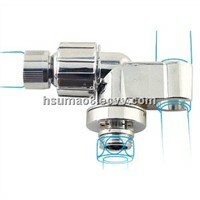 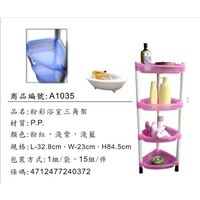 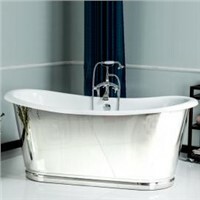 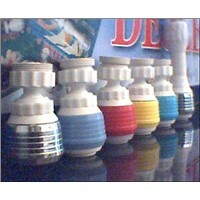 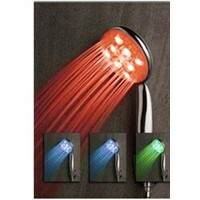 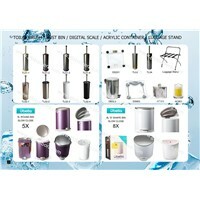 Shower Heads, Toilet Paper, Cistern, Bathroom Furniture, Shower Head, bathroom faucets, Glass Screen Protector, Home Accessories, Portable Toilet, Paper Towel Holder, Shower Cubicles, paper towels, Rain Shower Head, Vanity Set, Bathroom Fittings, Handmade Soap, Toilet Cistern, Heated Towel Rails, Paper Towel, Cup Holder | More.. 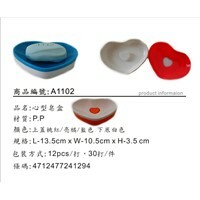 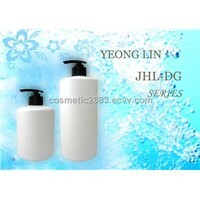 Global Bora Hotel Amenities Co., Ltd. 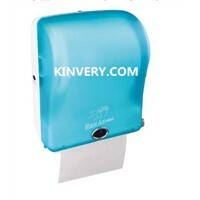 Product Brief: The Automatic motion-activated paper towel dispenser is one of the most advanced, hands-free, electronic paper towel dispensers. 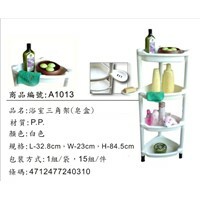 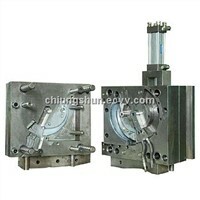 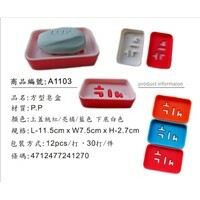 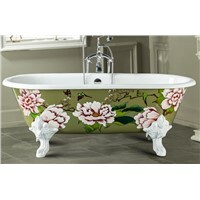 Kinvery Import & Export Co., Ltd.